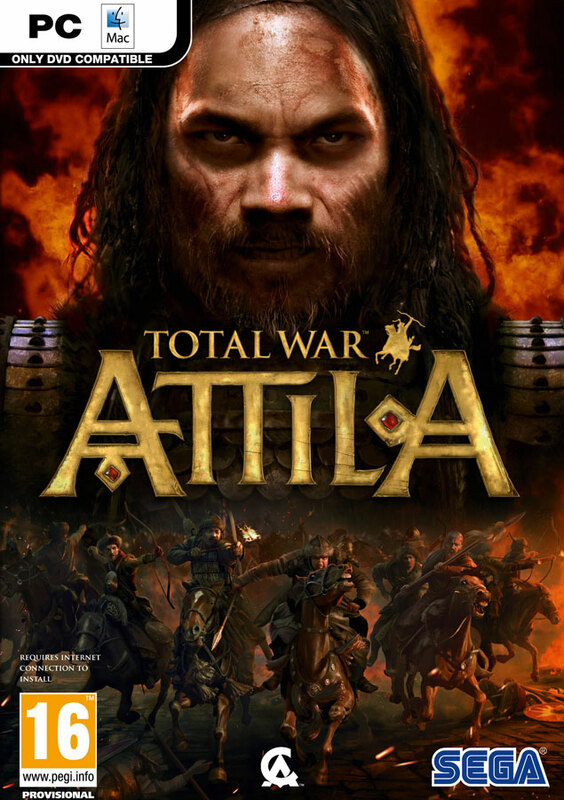 To access the content you want to supplement the game Total War: ATTILA! "Culture of the Slavic states" adds a Total War ™: ATTILA three new factions to play. Ants, sklaviny and wends can be used in both single and multiplayer campaigns, as well as in custom battles and battles over the network. Being a hardy and agile people, Slavs spread throughout the steppe drained again to settle it, and bring new life to abandoned land. When a military conflict, they bring down the enemy withering hail of poisoned arrows. Whether diplomacy or conflict, they are perfectly opposed to Hun threat and offer a variety of unique ways to play Total War: ATTILA Campaign modes and battle. We will be very grateful to the positive reviews!